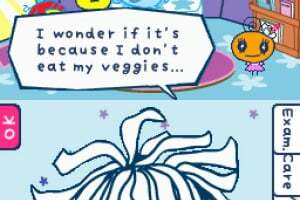 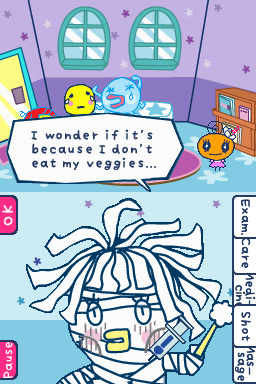 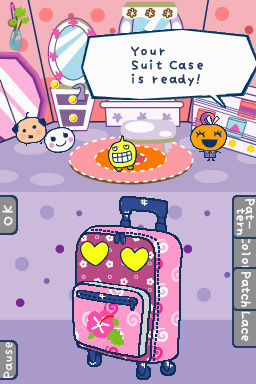 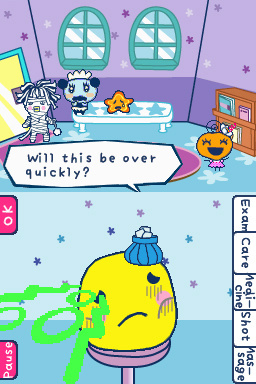 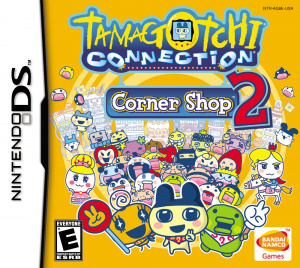 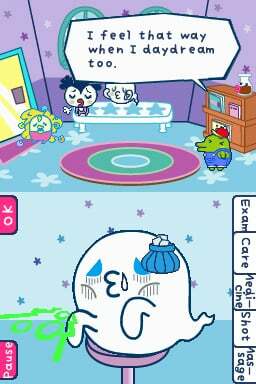 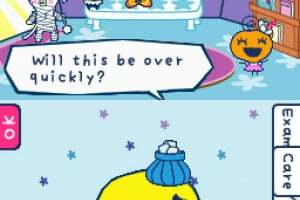 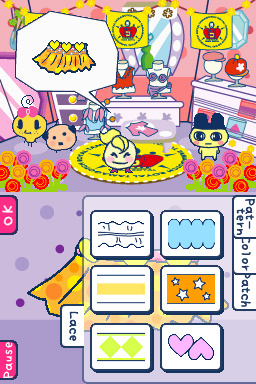 Sorry, no review of Tamagotchi Connection: Corner Shop 2 yet. 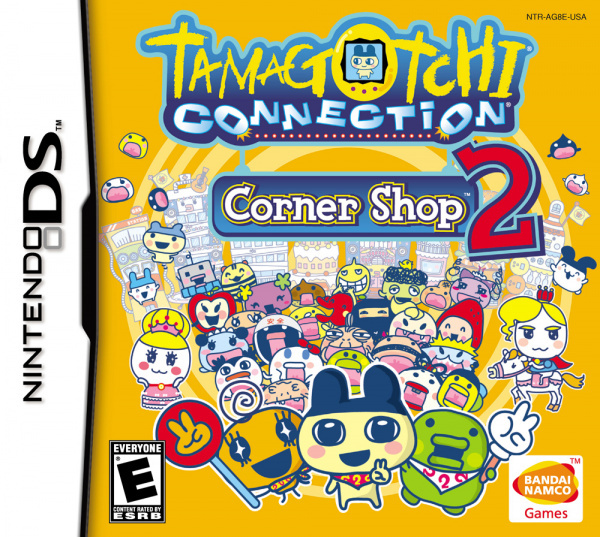 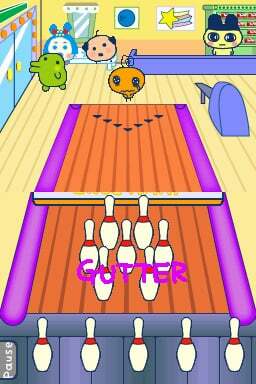 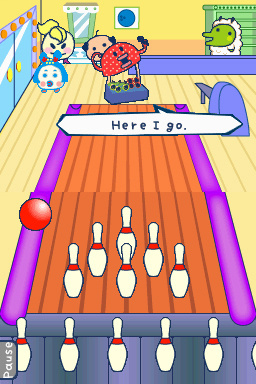 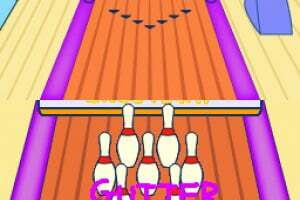 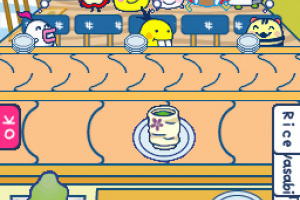 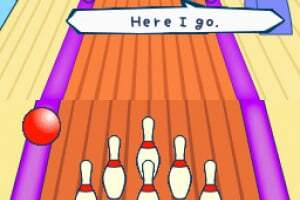 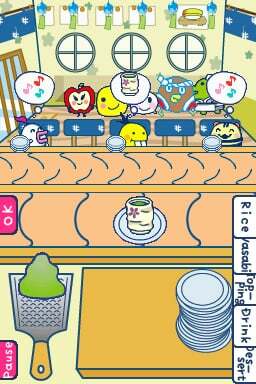 Tamagotchi Connection: Corner Shop 2 features all new shops such as the Bowling Alley and Sushi Bar, as well as old favorites like the Flower Shop and Concert Hall. 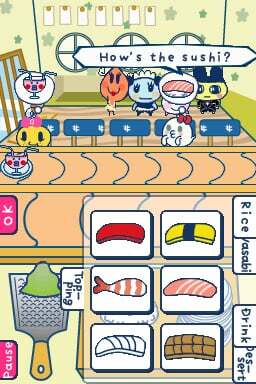 Stacking cheeseburgers made to order, loading wasabi onto pieces of sushi, and hand tailoring gym bags with pink ribbons are just a few of the services offered to the Tamagotchi shoppers. 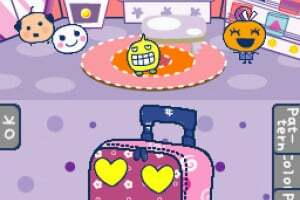 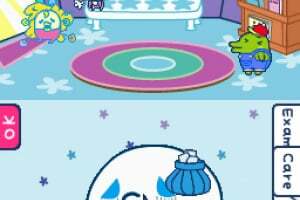 As players tend to their customers’ needs, they earn “Gotchi Points.” These points can be used to care for their Tamagotchi partner by purchasing stylish new outfits, rock’n stereo systems, and much more. 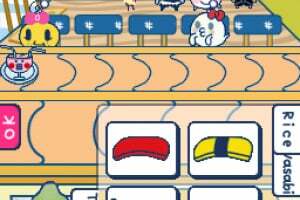 Players can also connect to their friends via wireless to trade items, give gifts, or send each other screenshots and notes.